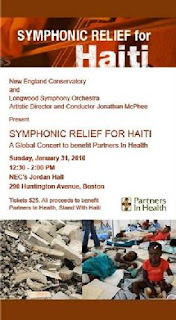 Spontaneous Acts Of Joyce: COME BLOG WITH ME!/ HAITI RELIEF!! Watching the Red Carpet !!! Love the crazy folks on E so fun huh? Stay with us for the evening, Steve A! GAGA what a trip she's wearing a Solar System ! "Single Ladies" wins (deservedly, IMHO). Dancing babies around the world rejoice. Here at home we agree, Green Day are sellouts and they are very not Punk !